As was to be expected today’s preliminary estimates from the Teagasc National Farm Survey 2013 results show contrasting fortunes across the different components of Irish farming, with dairy farm incomes increasing but average incomes for all the other enterprises decreasing. Teagasc themselves admit that although the average income level on Irish farms increased slightly in 2013 (up 1%) to €25,639, the stability in the average level, masks the dramatically increasing gap between dairy incomes and those in other enterprises. Looking back on 2013 Teagasc noted that poor weather in the first quarter and the continuing impact of the 2012 fodder crisis led to dramatic increases in feed and fertiliser expenses for all grassland based farming systems. Farmers’ expenditure on purchased concentrate and bulky feed increased dramatically, while in the second half of 2013 expenditure on fertiliser increased as farmers worked to rebuild depleted stocks of conserved forage. On average direct costs of production increased by 11% when compared with 2012. Cattle Rearing family farm incomes declined by 22% due to higher costs of production. Cattle Other and Sheep farm incomes declined by 13% and 39% respectively in 2013 due to lower levels of output combined with higher costs of production. On Tillage farms, despite largely stable costs of production and higher yields, lower prices and lower areas harvested led to lower output and lower family farm incomes. 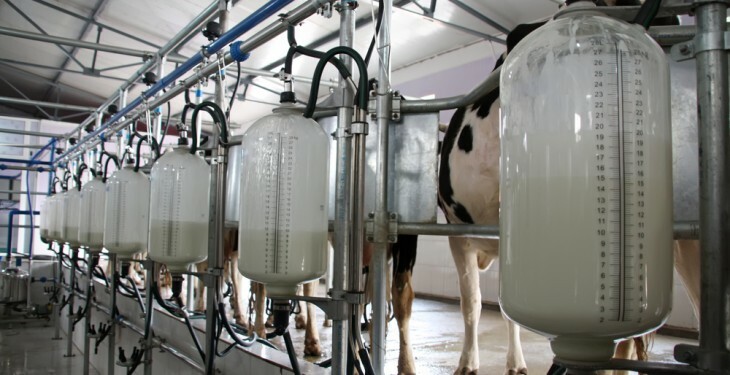 On dairy farms despite large increases in costs of production (+11%) average incomes increased strongly due to both higher prices (+23%) and increased levels of milk output per hectare (+11%). Incomes on farms with a dairy enterprise increased in 2013 and almost fully reversed the large drop in incomes experienced in 2012. In 2013 the average dairy farm income was €64,371. 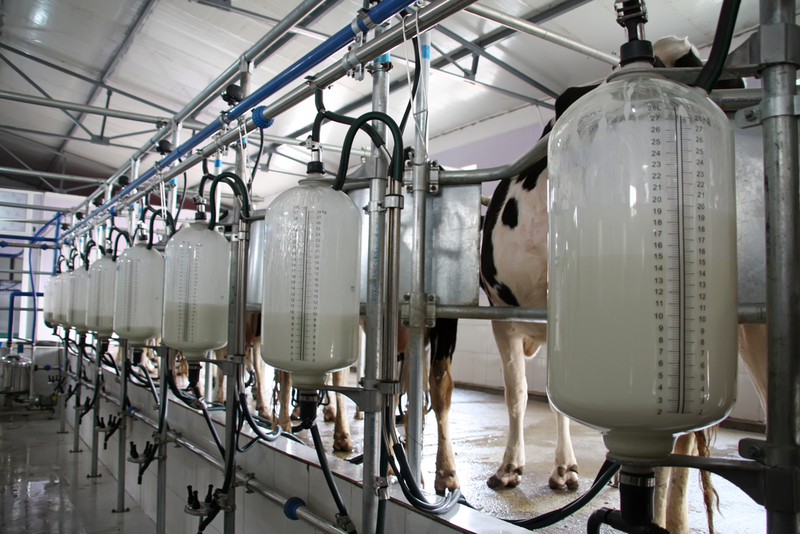 The increase in dairy farm incomes was driven by the large increase in the milk prices received by farmers along with additional production per hectare. Like other grassland systems, direct costs of production on dairy farms (mostly feed and fertiliser) increased in 2013. However, unlike cattle and sheep farmers, the increases in output prices received by dairy farmers were sufficient to deliver strong income growth.